Custom Myrtle Beach golf package: Book your own courses however you prefer! Are you looking to create your own custom Myrtle Beach golf package? 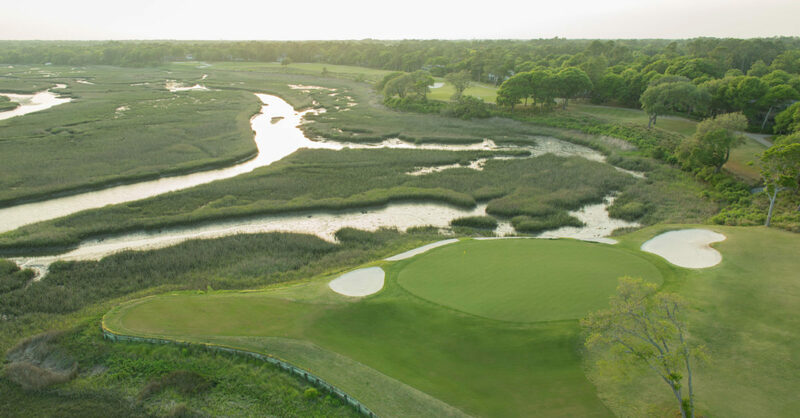 Choose from over 80 golf courses in Brunswick, Horry and Georgetown counties. From big name designers to local favorites, you have the ability to select any of the courses with real-time access to tee time availability. Our package software allows you to view pricing instantly. Complete the simple, no-obligation custom quote form on this page! Check Pricing and Book Now! Please be sure to provide as much information as you can in the comments section below to allow our Golf Directors to create the best custom Myrtle Beach golf package for you. Include your preferred accommodation type, preferred or favorite Myrtle Beach courses, number of rounds you wish to play and so on. Sign me up to receive your Newsletter and Special Offers & Deals!